A topic to speak, recommend or criticize movies about Yakuza. "Gunji is a yakuza boss whose gang is driven out of Yokohama by a powerful rival from Tokyo. After serving ten years in prison, Gunji collects what is left of his loyal members in order to start over his small organization. However, after setting up their new operation in Okinawa, the large yakuza organization from Tokyo that was responsible for their previous downfall and Gunji's imprisonment, comes to the island in a grand procession to gain control of the territory." The summary tells you something? 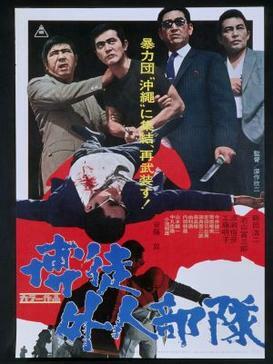 This is normal since this film is the main source of inspiration for Hase Seishū, writer of the first two Ryu ga Gotoku! 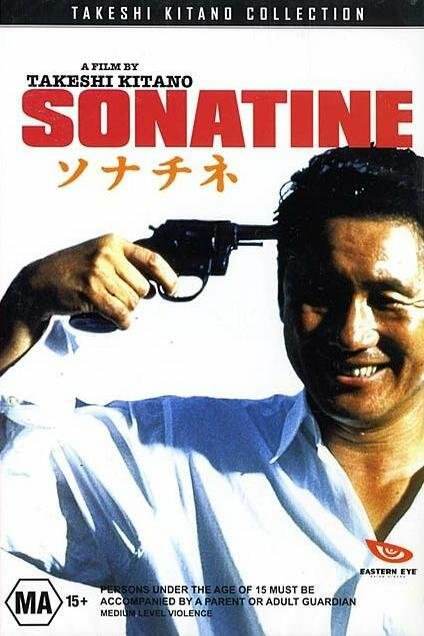 Beyond the Yakuza, he has inspired many writers and directors including Kitano for the excellent Sonatine. Re: Speak about Yakuza Movies. I highly recommend the above films tbh. 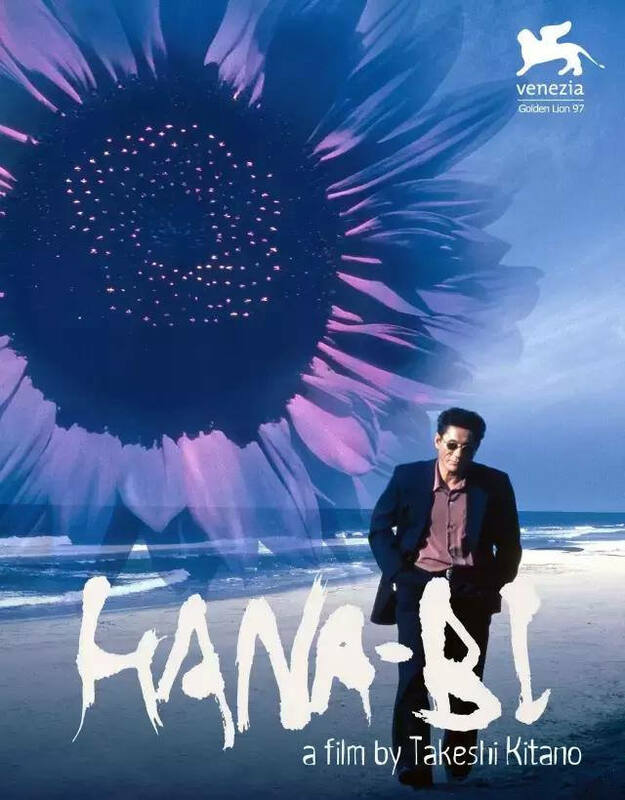 Hana-Bi remains my favorite Kitano movie. I think it integrates all the artistic essence of the master. The scene where Kitano eats and plays with his wife is for me the most beautiful couple scene ever. And the soundtrack of Joe Hisaishi is just sumptuous. A real firework (yes it was easy). Sonatine remains a masterpiece also and allowed me to appreciate more Yakuza 3 where the tributes are subtly dotted. Real one. Joe Hisaishi's work. 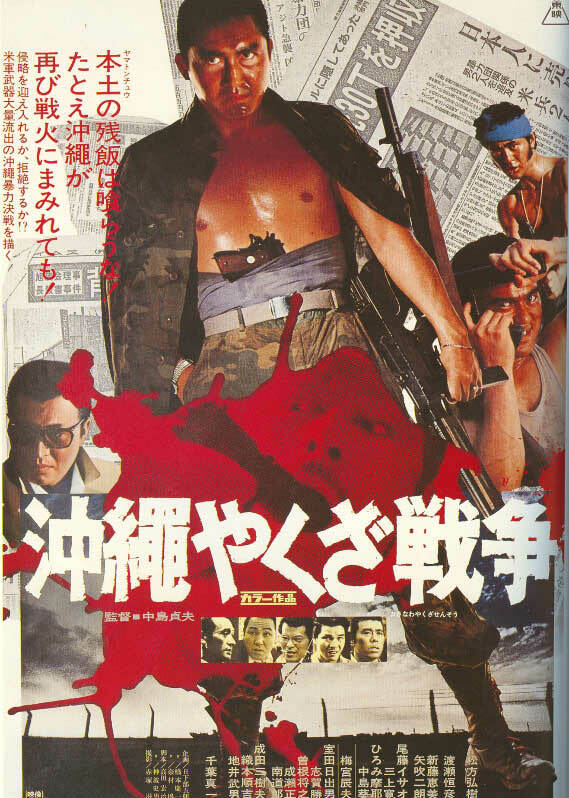 A high-class cast (Hiroki Matsukata, Shin'ichi Chiba, Mikio Narita...) and a talented director (Sadao Nakajima) takes us into a gang war and a bloody battle versus mainland system. That's really happened just after Okinawa was handed over by the United States. 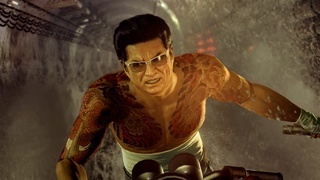 ps : If anyone has a suggestion of a Yakuzas film happening during the economic bubble (Yakuza 0 era), I can not thank them enough! 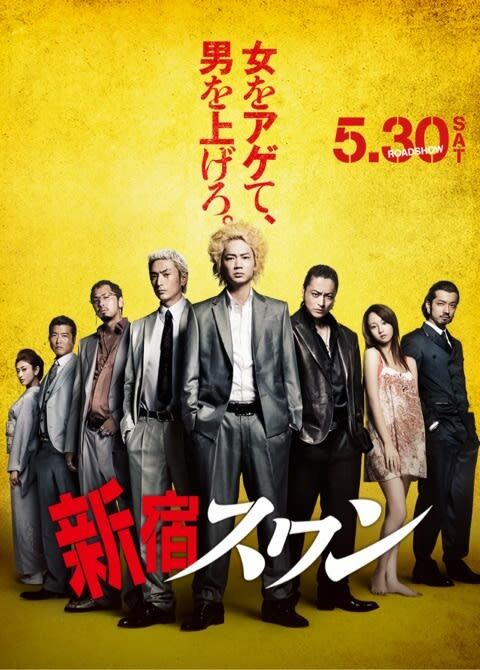 Not really a Yakuza movie but it speaks about scouting, a relative subject including to Yakuza Games. Not a great but a good movie taking place in Kabukicho (and Yokohama). The second part has a better casting with Hideo Nakano, Sibusawa in Yakuza Zero.